The C Series’ more value-conscious endurance model is the perfect fit for serious cyclists looking to get off the asphalt and extend their seasons. 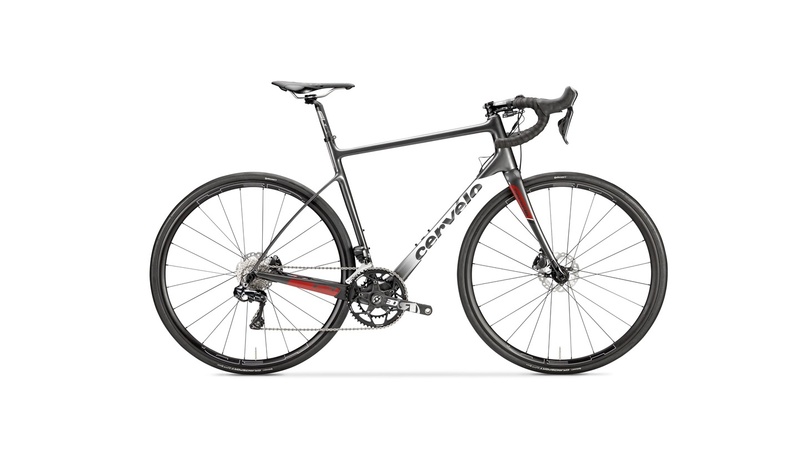 The C3’s increased tire clearance, a lower bottom bracket and longer chainstays inspire confidence on mixed surfaces while delivering a longer, more comfortable day in the saddle. Speaking of confidence, Shimano hydraulic disc brakes deliver exceptional control and modulation. Shimano's Ultegra drivetrain provides trusted, reliable performance, while stiff HED Ardennes Plus wheels provide a wide footprint for improved traction and tubeless compatibility for improved comfort and versatility.